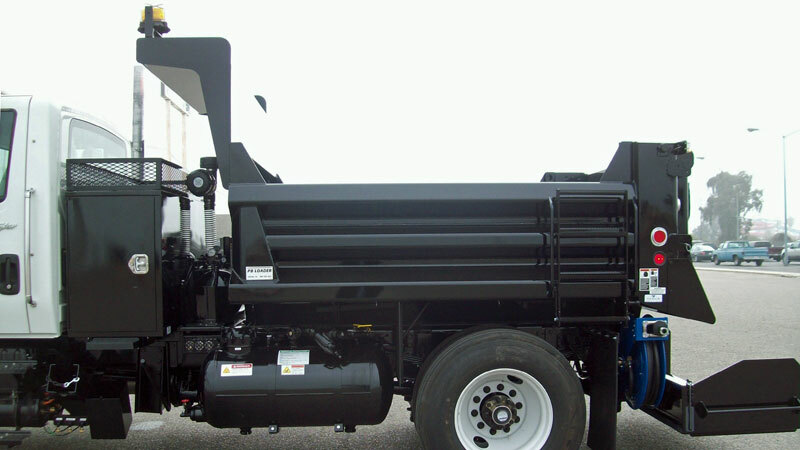 Along with the patented DuraClass sidewall, smooth radius corners, fully enclosed front posts and full depth rear corner posts, the SL316 features a crossmemberless understructure. Material and dirt resist build-up and clean easily offering better corrosion protection in harsh northern environments. The SL316 crossmemberless design has deep flared longmembers that are fully boxed, eliminating the need for subframe crossmembers. 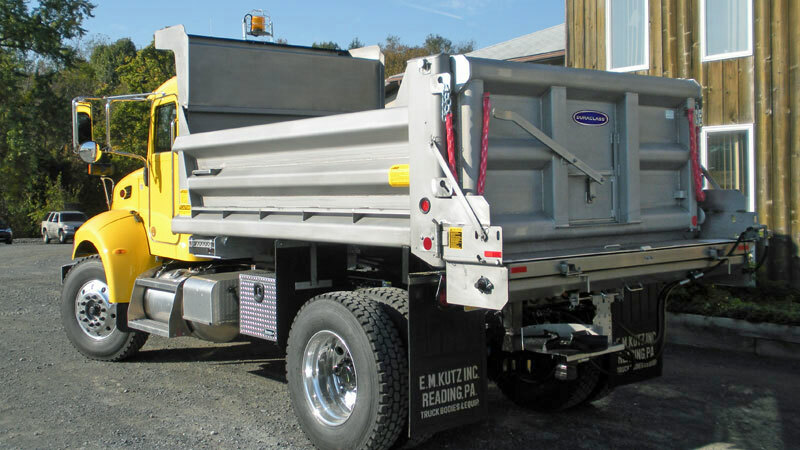 With a horizontal side brace and tailgate brace that reflects the clean radiused lines of the top rail, you will have a dump body that not only works hard but looks good too. 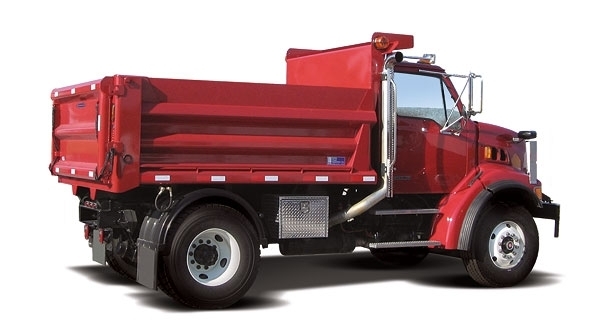 All Medium Duty DuraClass Dump Bodies utilize high-tensile, minimum 45,000 psi steel, for superior strength and lighter body weight than comparable models. 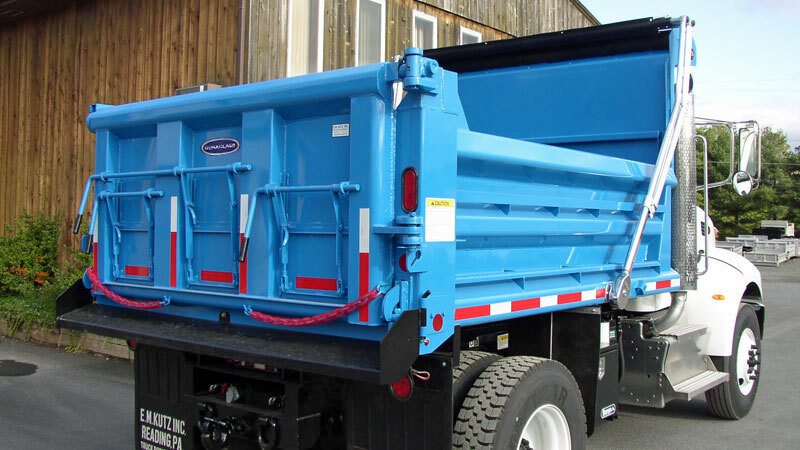 Additional ultra high-tensile, abrasion resistant and stainless steel options are available.